Everybody knew it was there, and many seemed sure of its main specs, but finally, Nokia has come through with an official announcement of the forthcoming Lumia 928. Although the device itself remains largely unchanged from the Lumia 920, this one will be arriving to the United States as an exclusive to Verizon – finally allowing those on the nation’s most subscribed-to network a chance of trying out a decent Windows Phone 8 handset. The Lumia 920, which, even now, still boasts one of the best cameras in the business, was an AT&T-only affair, and with Verizon serving 115 million customers, the exclusivity did limit the reach of both the device itself and the fledgling Windows Phone 8 platform. Although the 920 was, and still is a beautiful device with a very nice screen, the Lumia 928 is notably thinner and lighter than a device which was rather bulky to behold. The winning OIS and so-called “PureView” technology remain, along with that Carl Zeiss lens, which is unsurprising given the camera technology is one of all high-end Lumia devices’ marquee features, and the same display and interiors will also be recycled for the Lumia 928. 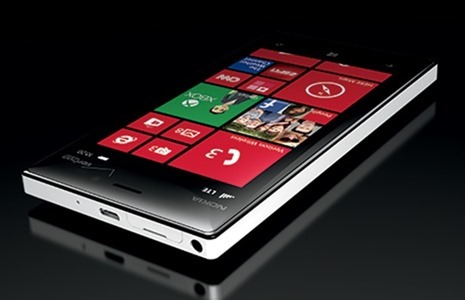 On the display end, the Lumia 928 comes with a big 4.5-inch OLED display, with the screen resolution not disclosed. But, we’re quite certain it follows the 920’s footsteps and comes in with an HD display. 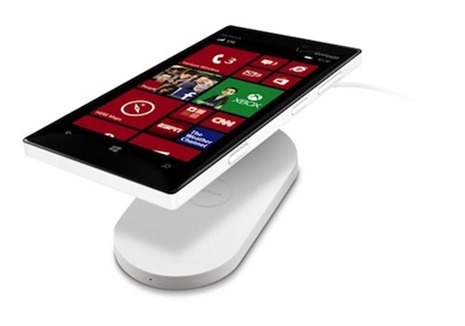 Wireless charging is also there, something which Nokia is pushing with their Lumia lineup. Nokia hasn’t quite revealed all, though, and since no details on the device’s body have been disclosed, there’s still hope that the rumored aluminum body may replace the shiny polycarbonate that has become something of a trademark for Nokia. Certainly, for a polycarbonate design, the 920 did feel surprisingly solid, but aluminum would doubtlessly enhance things just that little bit further, adding a touch of class. There’s no doubt that Nokia is playing catch-up in the smartphone world, and although the Windows Phone Store is still bereft of the number and variety of apps required to mount a decent challenge to Android and iOS, the devices the Finnish company has been pumping out certainly don’t look bad at all. Having addressed the issue of the 920’s bulkiness, the 928 may well be a bit of a showstopper; particularly if that aluminum makes an appearance. 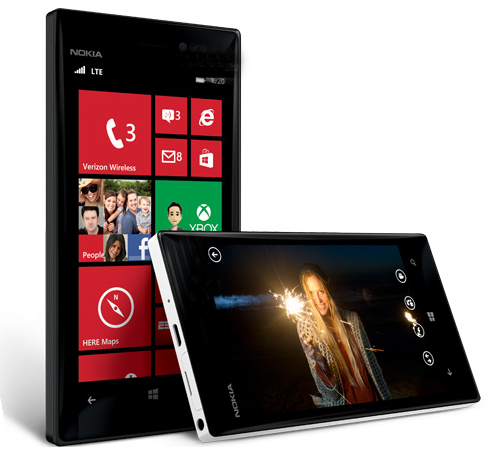 The Nokia Lumia 928 will be available to Verizon Wireless customers from May 16th, and will cost $100 on the familiar two-year contractual agreement. While it’s certainly a touch behind some of the latest handsets in terms of specs (it is, after all, a post-workout 920), the new, thinner design, reasonable price and vastly superior camera make it worth consideration. Despite Nokia announcing such a high-end device before its 14th May event, which is due to be held in London, it’s exciting to see what more Nokia has in store for us.